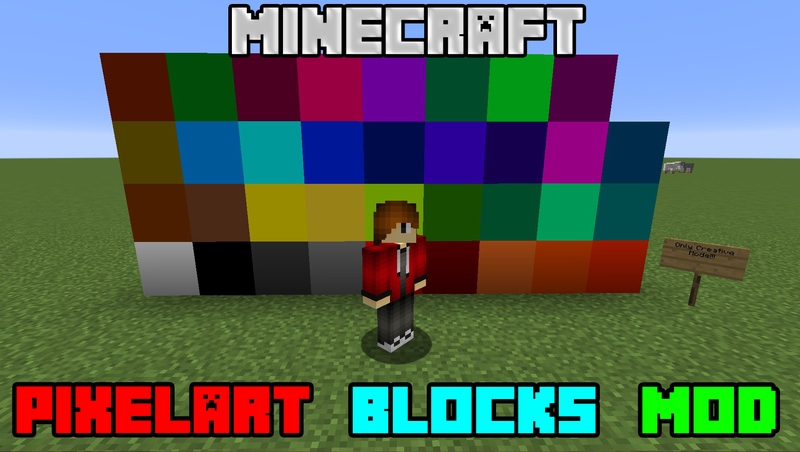 Many colored blocks to create beautiful Pixel Arts. 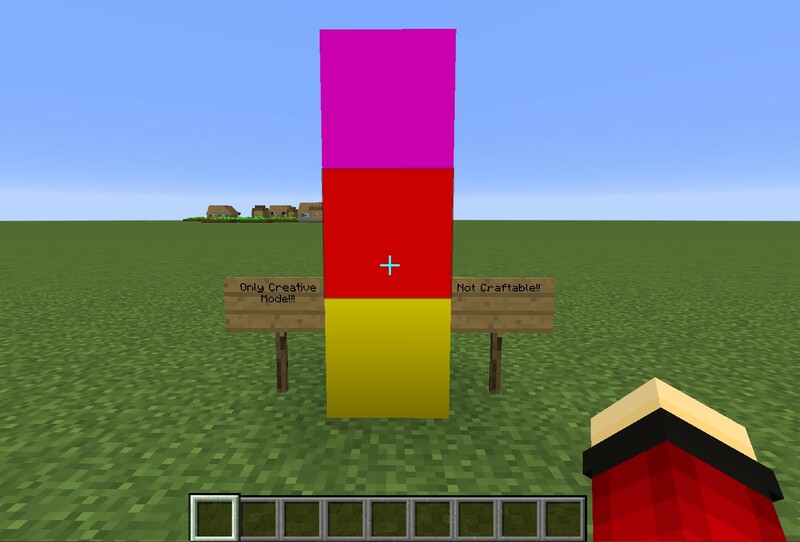 All the blocks can be found in Creative Mode. I'm finally back after my long absence on MCreator. 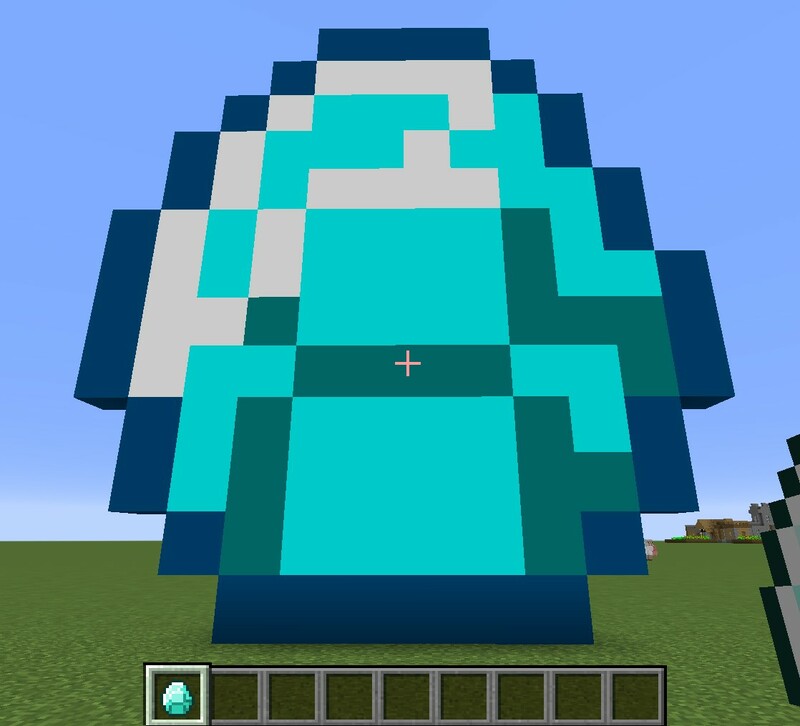 To celebrate my big return i reloaded this Mod in a new Version (1.2.2). "If you have multiple versions of mods, don't make a new mod page for each version, even if the mod is for different versions of Minecraft. In such case, select the highest supported version of Minecraft as the version mod supports." I agree with your idea , and I respect it , but I prefer not to take them into different messing up your downloads. @#3.1.1 No, sorry but this is my mod. abandoning this is like giving a job already done to someone else , it's like a daughter to me .. It's my first mod that i even create..